In order to complete this ride and continue this mission, he also needs your support. 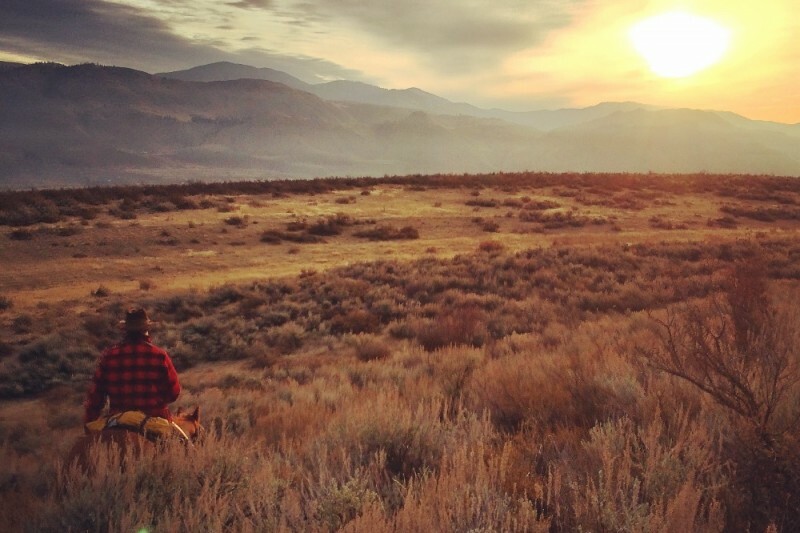 He needs people to physically support him along the way by meeting him on the trail to re-supply (supplies for him as well as the mustangs in areas where there is limited grazing) while he makes his way north. Any donation is greatly appreciated. In the next year, he needs to feed the mustangs while he gentles and gets them trained at the Rock'n B Ranch and the Double L Ranch in preparation for this journey. He has set up this GoFundMe page so that you can donate to the ride. Any and all monies left over from the Go Fund Me fundraising campaign donated in Gary Peterson's name. At the end of this journey, he will sell the mustangs and all proceeds will be donated. $1,200 - A months worth of food for Trent while on the trail. I'm so proud of you. You were one of my former students at Alderwood. I can't wait to hear about your journey Trent. You are a true inspiration.... and I believe you have a lot of your mom's spirit. Your dad would be so proud. Saw you in Tahoe on Highway 89! Took a nice picture of both of you. Heard your story this morning - wonderful! Have a safe ride!